First of all, we would like to remind you that voting closes on June 10th, midnight PDT. Vote for your favourite entry, share them with your family and friends, so that more people could learn about strategies that can help them stay hopeful in the darkest days. Secondly, with the recent events, including the tragic deaths of two extremely talented and inspiring individuals Kate Spade and Anthony Bourdain, it is crucial to raise more awareness about suicide and mental illness. 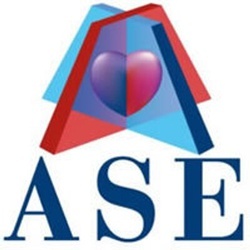 If you are struggling yourself or know anyone who might have thought about suicide, please get help or make sure that they get the resources they need. Please do not suffer in silence, reach out, you are NOT alone, it can and WILL get better! 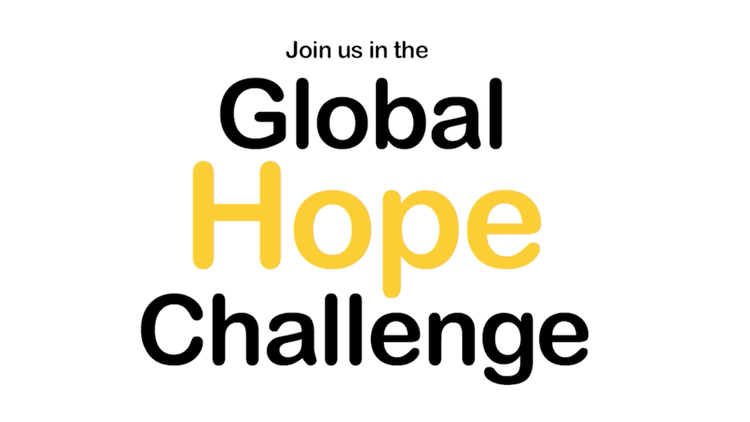 Also, all posts, videos and messages within the #Global #Hope #Challenge, where individuals share messages about what gives them hope can be particularly important, as they contain useful tips and advice for those battling depression and anxiety. Please share those messages, so more of us have better tools for overcoming hopelessness. Check out the messages of different participants of the challenge and spread the message. Starting the conversation can be the first step towards decreasing the suicide rates and making sure that those who need help get it immediately. Help us #ShareHope!